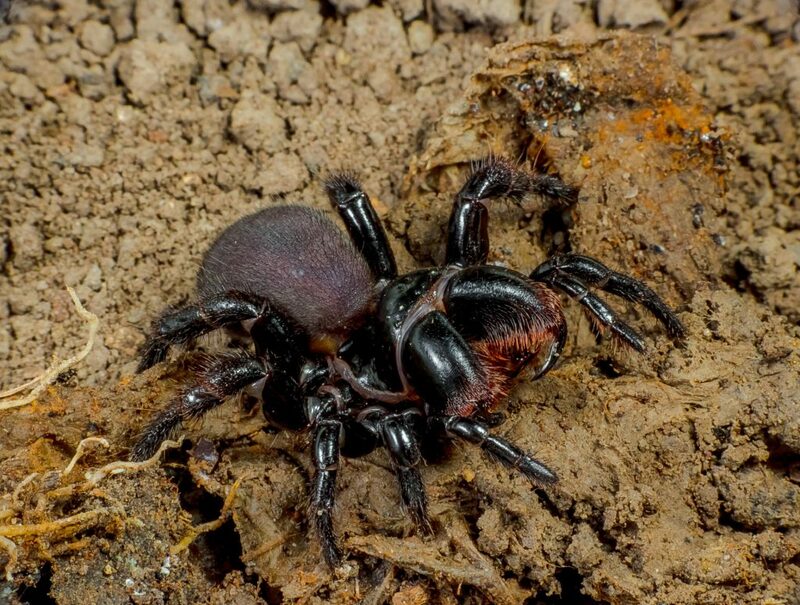 Aussies are no stranger to a large variety of spider species and neither is Enviro Pest Solutions. Our years of experience in spider control is well known within Sydney area. Spiders are an essential part of Australia’s ecosystem that helps control bug populations, but the arrival of poisonous spiders in a household can post an emergency. Mostly, spiders build webs for gathering food or for shelter, however, not all spiders do this same behaviour. It is found in different varieties, though the orb webs are the most commonly seen. Spider webs are made out of proteinaceous silk that comes from spider’s spinnerets. The silk used to weave webs are strong, elastic and adhesive at the same time. Most of the spiders have four pairs of eyes that differ in patterns between a variety of species. Some spider species number of eyes varies from six all the way to none. Their natural habitat and evolutionary hunting methods determine this. Spider bites on humans happen very rarely in some cases. The only reason for spider biting on humans has historically associated to spiders being threatened. Compared to the size advantage human has against the spiders, the possibility of a spider attacking that is unprovoked is very low. Spider infestation can be a burden on homeowners. And in some cases, a professionals intervention is required. Enviro Pest Solutions, has many years experience in providing Hornsby, Ermington, Marrickville, Mosman and North Sydney council service areas the best spider control treatment. We truly understand that spiders are important in controlling the bugs population, however, if you have found brown recluse or black widow spiders around your home, then you definitely understand the meaning and importance of spider control. Having trouble with spiders in your home? Contact Enviro Pest Solutions today!